CIF members are involved in this very diverse industry. They construct industrial, commercial, civil, institutional and residential work. These firms include multi-national building and civil contractors though the bulk consists of smaller contractors and SMEs. 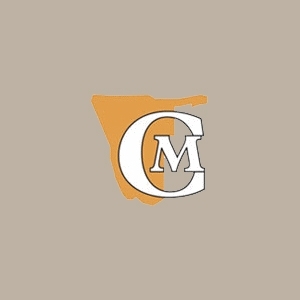 Members also include the retail and wholesale building material trade along with many other manufacturers and suppliers of construction materials and equipment, which serve this sector. It represents specialist trades such as electricians, joiners, plumbers, painters and steelworkers, among others. 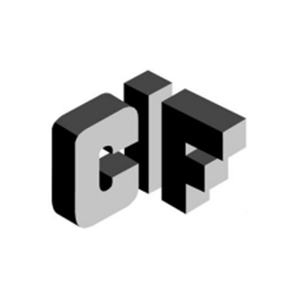 The CIF is an autonomous, non-governmental and apolitical organization. 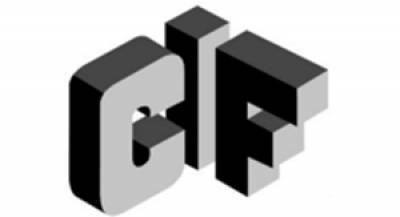 An Executive Committee comprised of volunteer members elected at the Federation’s annual general meeting, governs the CIF. The committee is elected from a variety of construction-related sectors, thereby enabling the Federation to speak authoritatively on behalf of all its members. The Chamber of Mines of Namibia (CoM) primary mandate is to protect the interests of its members while promoting sustainable growth of mining and exploration to the benefit of the Namibian nation. 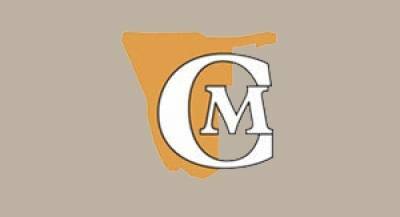 Ohorongo Cement is an active member of the CoM, involving itself on various and plays a supervisory and decision making role through an Ohorongo representative elected to serve on the CoM Council. 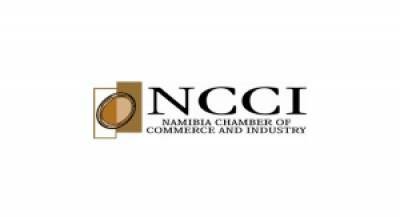 The Namibia Chamber of Commerce and Industry (NCCI) is the leading business representative and support organization in Namibia. Already more than 2000 companies across all sizes and economic sectors have joined the NCCI. As a fully independent private sector body, NCCI identifies issues affecting the business environment and advocates for a speedy resolution. Furthermore, NCCI offers a comprehensive and continuously developing range of training and business services. With 17 branches nationwide, it is the ultimate business network. 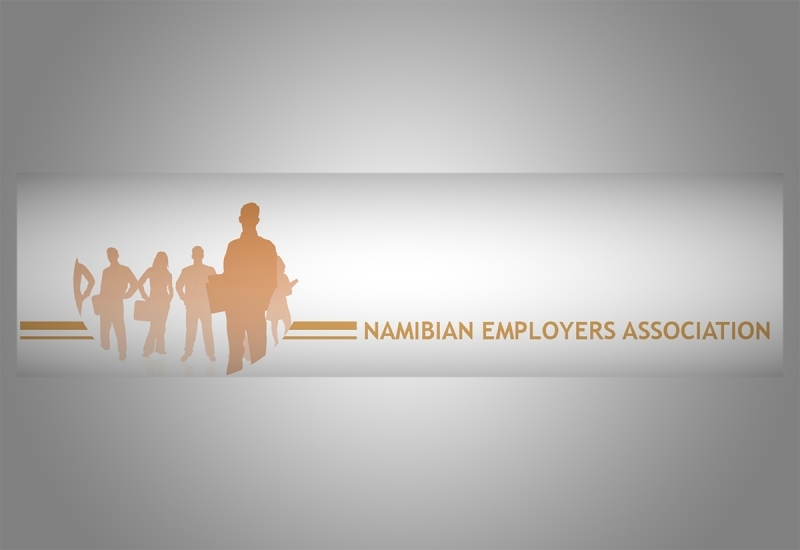 The Namibian Employers Association (NEA) is registered in terms of section 57 of the Namibian Labour Act (Act 11 of 2007), as a representative body of Namibian employers. 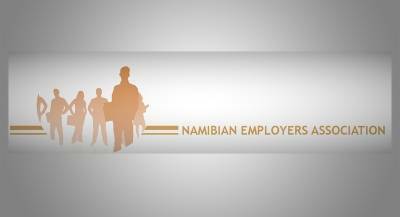 The NEA’s main purpose is to promote, encourage, protect and foster the interests of Namibian employers. Through the NEA, employers are represented, kept informed, enjoys networking and have access to research and resources. Ohorongo Cement does not operate as an island, but is highly dependent on its financial partners, business associates and association membership input and support.